Are you looking to have one company handle all of the steps of the corporate wear process? Look no further than our fully-managed service. We handle image audit and design, individual product development, garment manufacturing, warehousing and logistics and customer account management. At Corprotex, we understand that having comfort, practicality, fit and style are crucial to any corporate wear solution. That is why our design team is always available for consultation. Their access to the latest industry technology, as well as their experience, can help create a bespoke solution that always impresses. 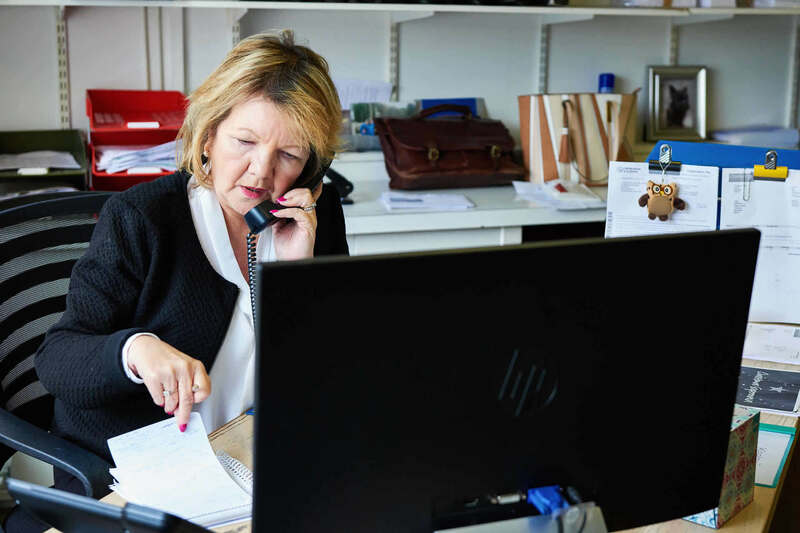 If you need advice about whether your ideal product will be commercially viable or work for your environment, our individual product development service will help to guide you. Our sales and design teams will ensure that you always receive products that are best for your business. All of the materials we use are responsibly sourced from UK and offshore manufacturers. All our partners are monitored throughout each customer production run to ensure only the best quality. We have developed the best logistical solutions to increase the efficiency of our operations. Our ‘track and trace’ feature ensures we – and you – always know the location of your order, as well as where it currently lies in the development process. We also continue to expand our warehousing space and invest in new IT systems. Each area of our business is represented by a professional team member with an average of 20 years of experience in that area. We continue to put the needs of our clients first. Our account management programme can be tailored to fit with the requirements of individual clients as we know that no two customers are the same and each will require differing forms and formats of management information. Our flexible approach to account management will ensure that we provide you with what YOU require. You can learn more about our managed service when you contact us. 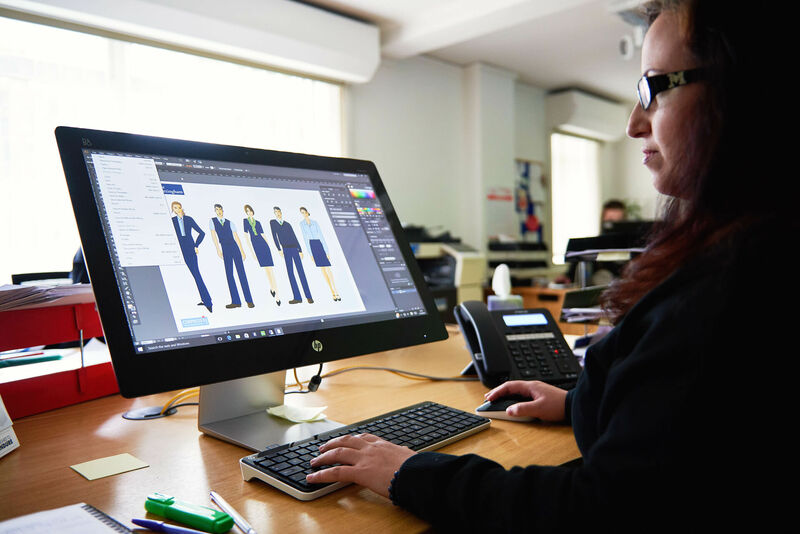 We look forward to helping you create fashionable and functional clothing and workwear for your company.